The Princess of Wales looking fresh in Purple outside the Victor Chang Cardiac Research Institute in Australia in 1996. 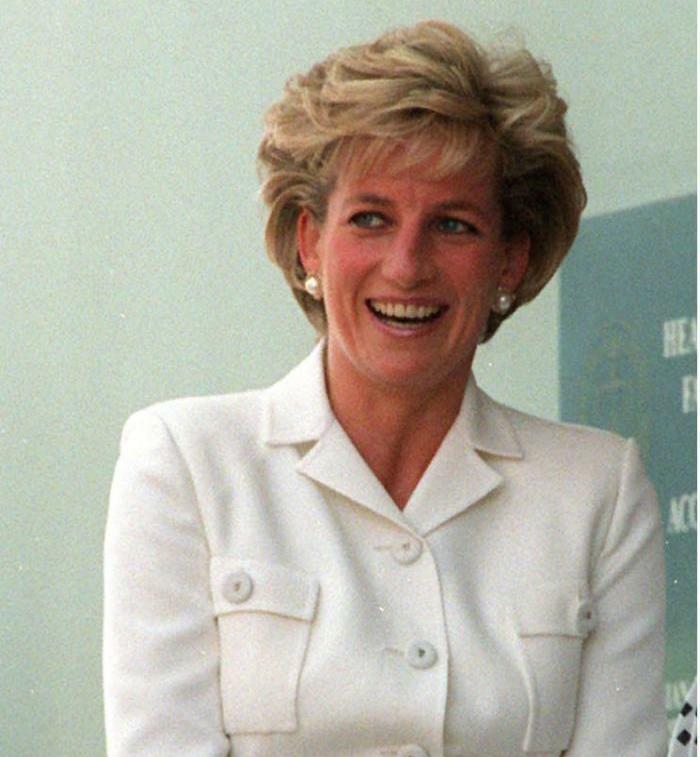 Princess Diana photographed in a pristine white in 1996 when she visited the Land Down Under. The People's Princess in a Belvile Sassoon ball gown at a Royal Gala Performance a year after her wedding to Prince Charles. 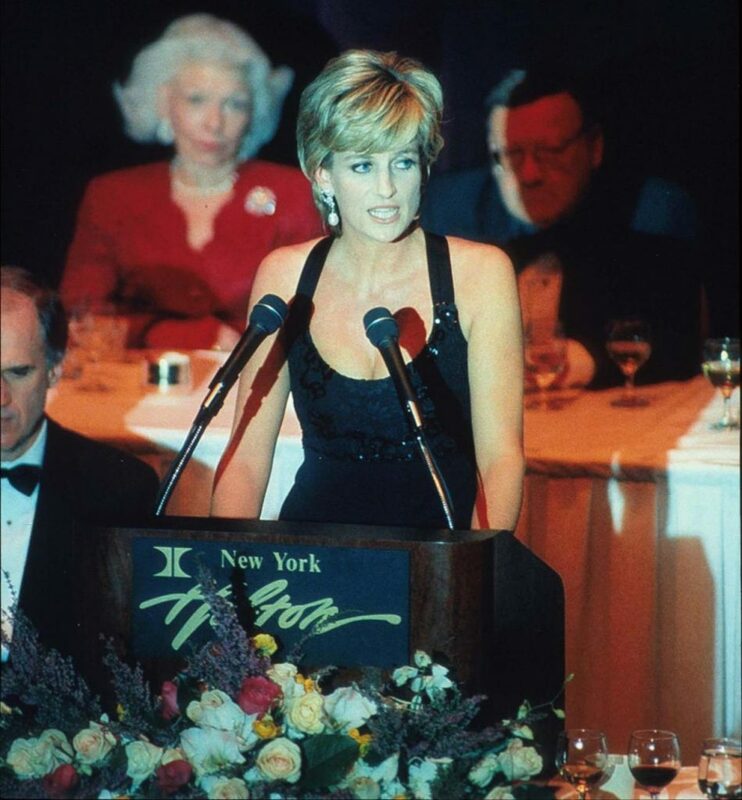 The stylish Princess of Wales gives one of her infamous speeches at the United Cerebral Palsy Awards gala in 1995. 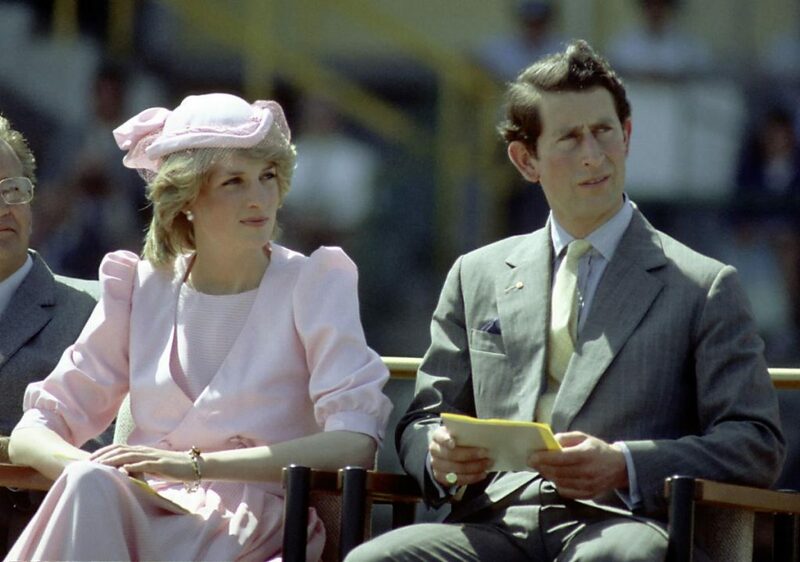 The Prince and the Princess of Wales sit together on their first Royal Australian Tour in 1983.